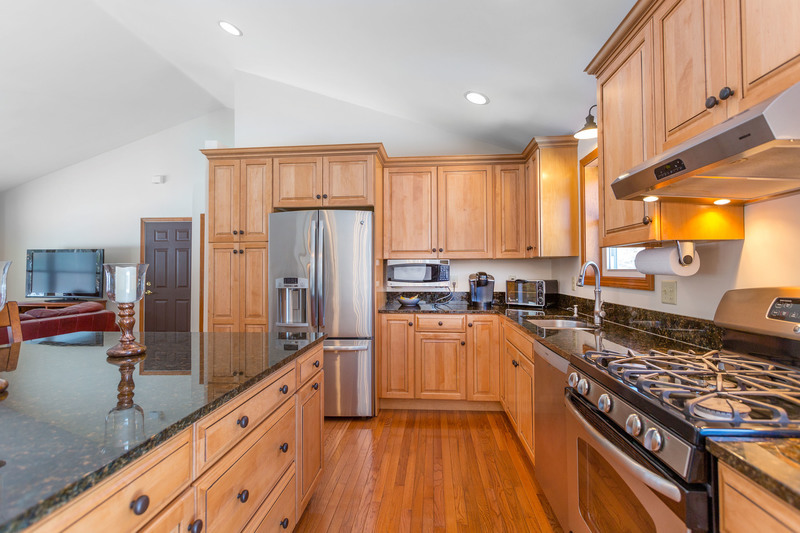 Attention Baby Boomers! 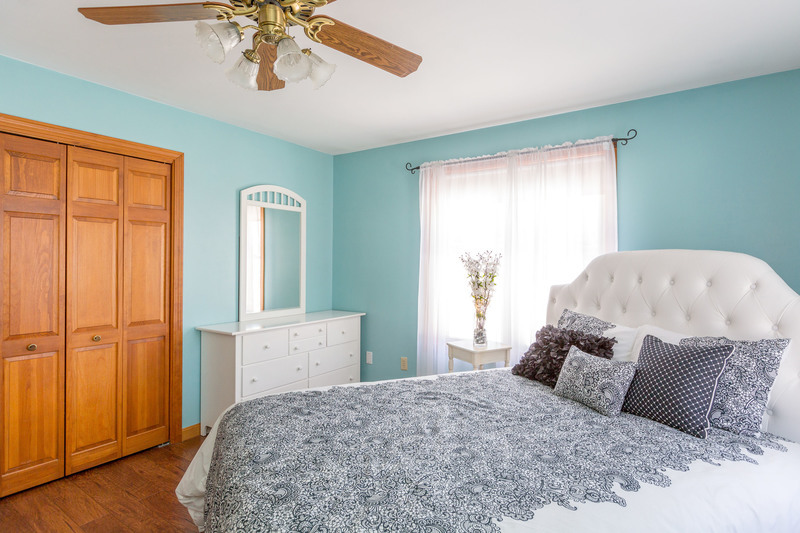 This rare find offers the best of both worlds! 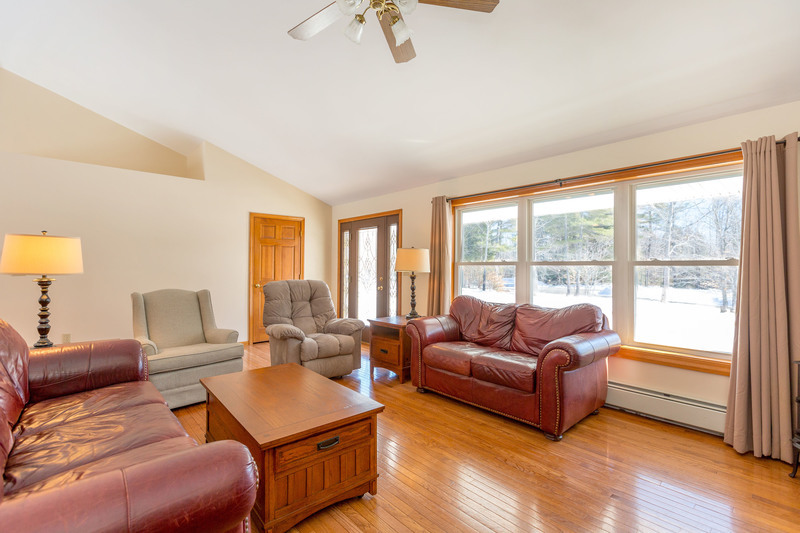 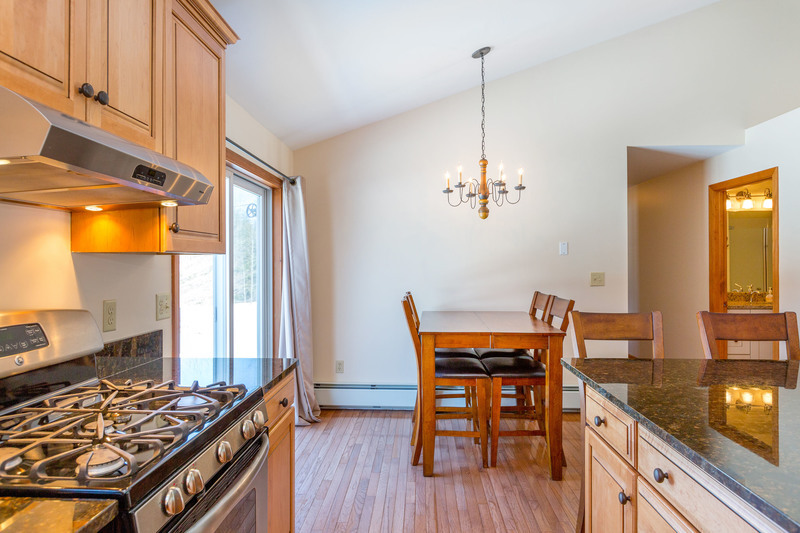 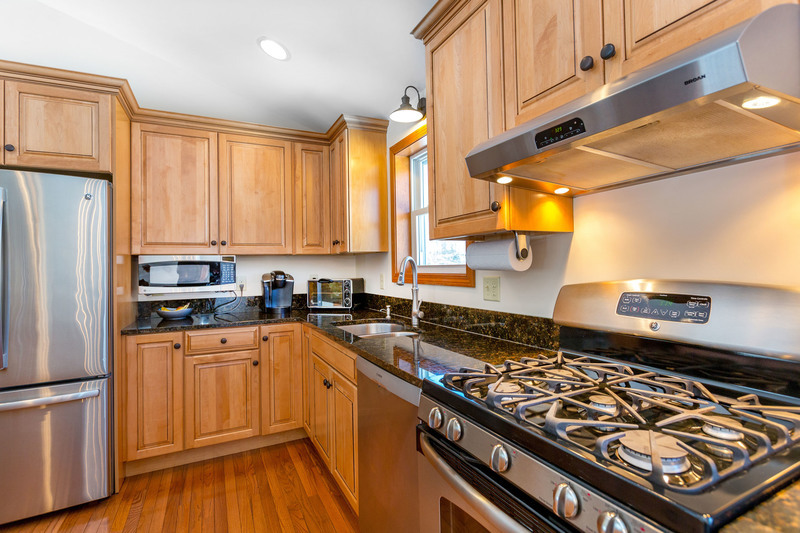 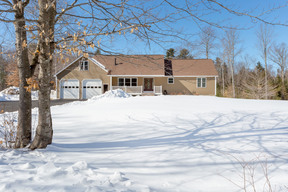 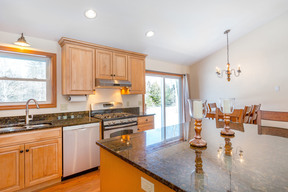 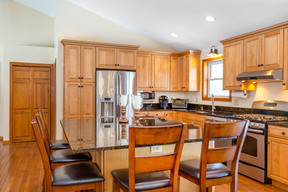 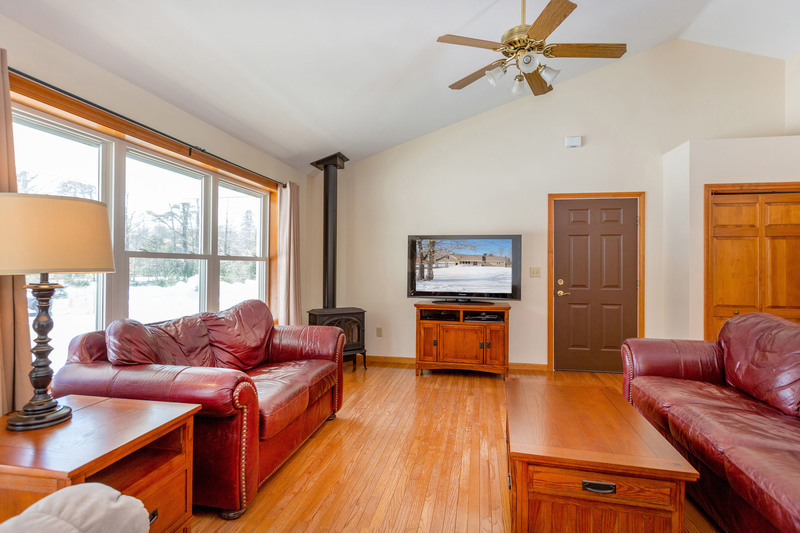 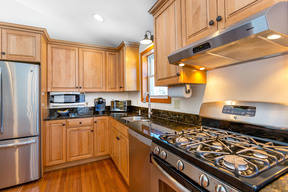 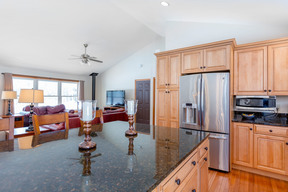 Gorgeous one floor living in a location second to none on the Buxton/Gorham line. 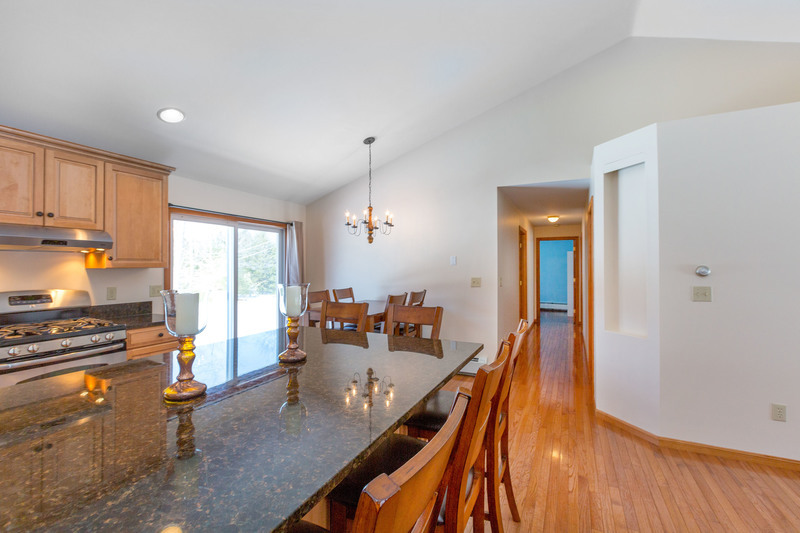 This home offers an open floor plan with over 1500sqft of living space. 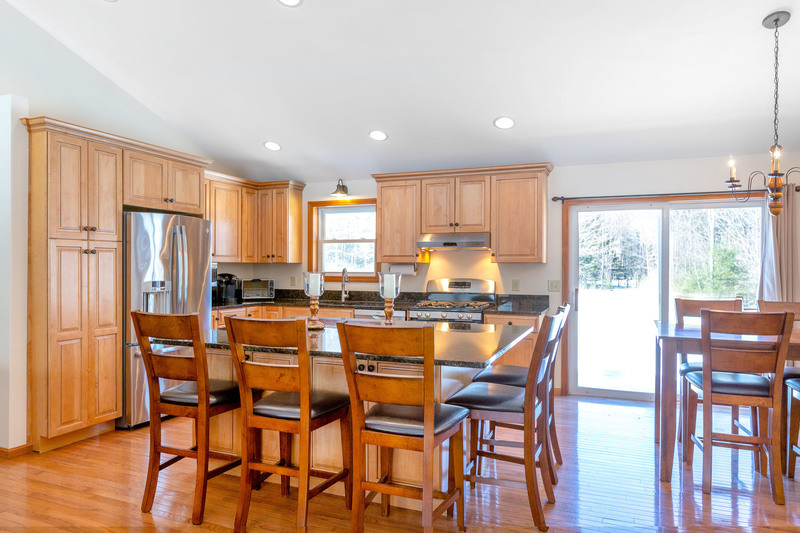 Cathedral ceilings over kitchen, living and dining areas. 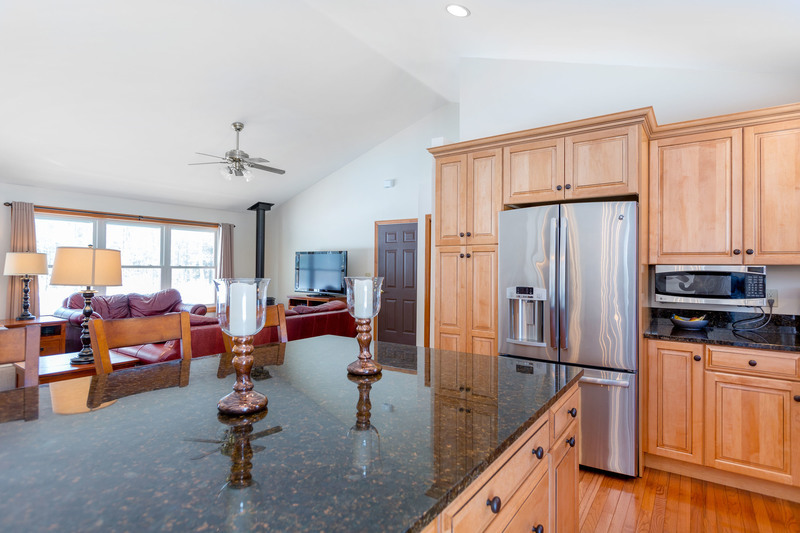 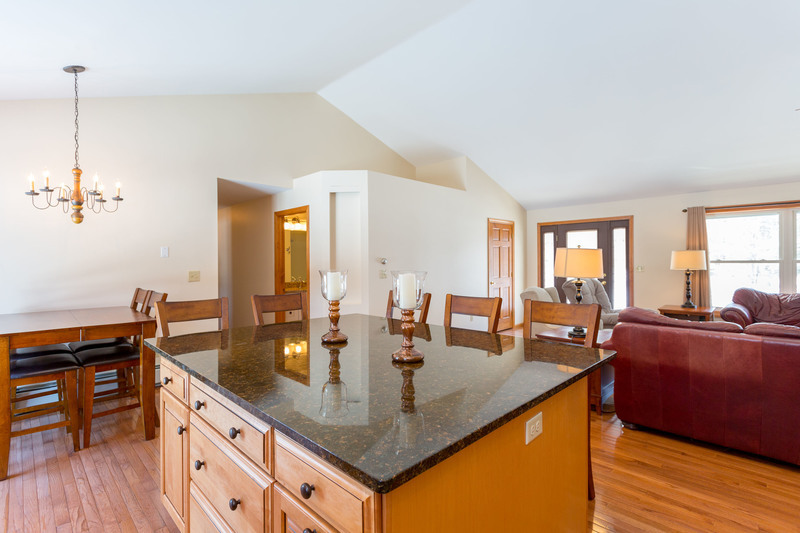 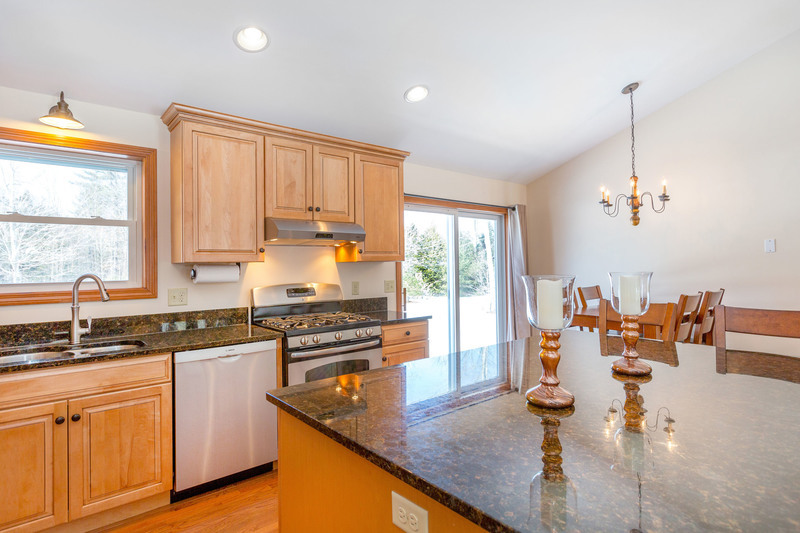 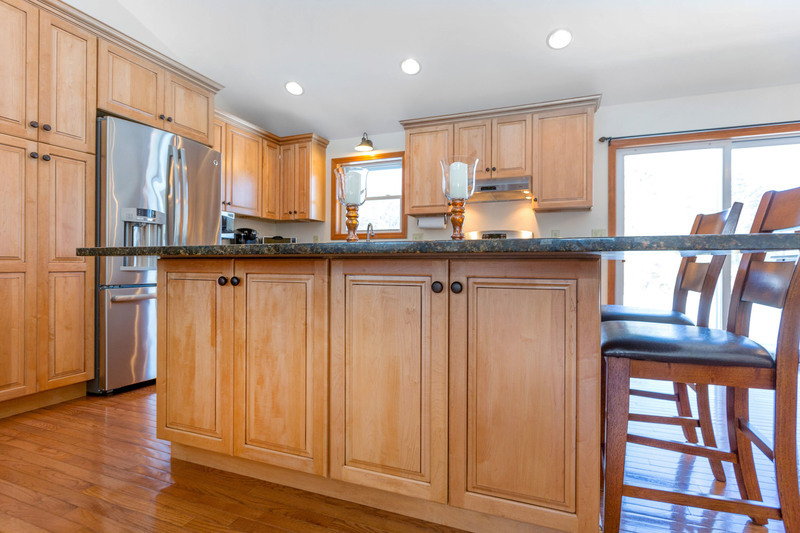 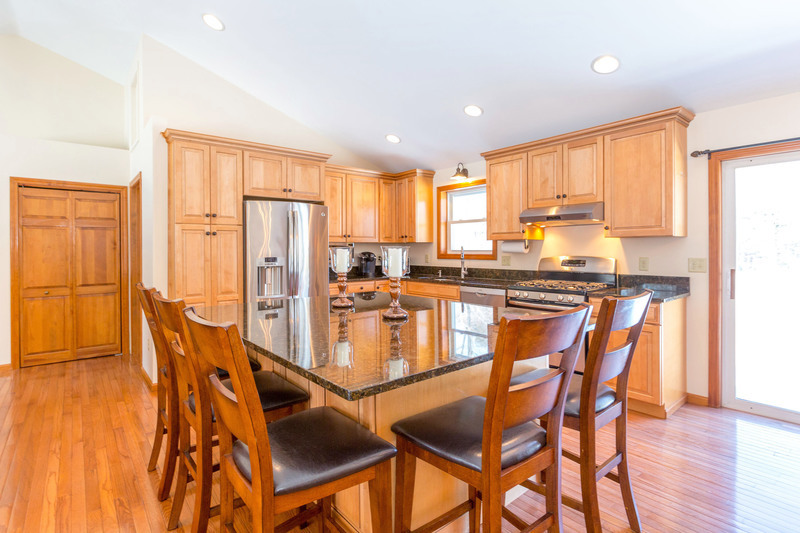 You’ll love this granite kitchen, completely new 2016, with an oversized center island & gas range. 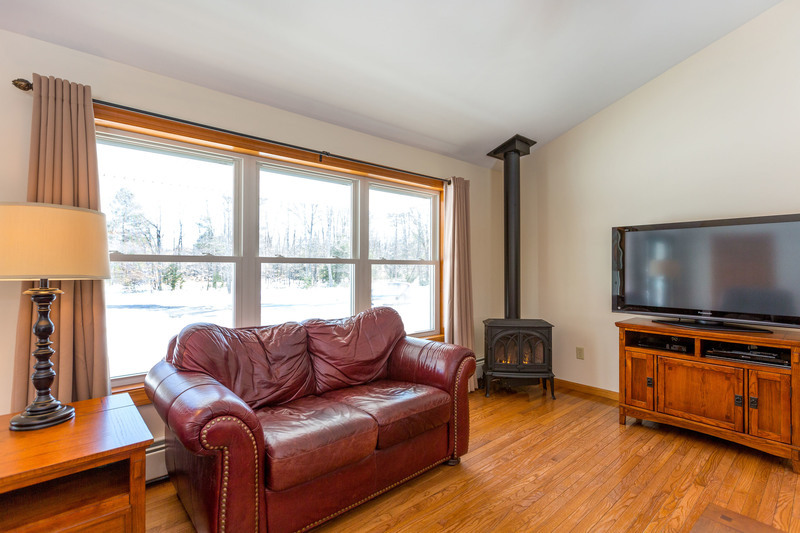 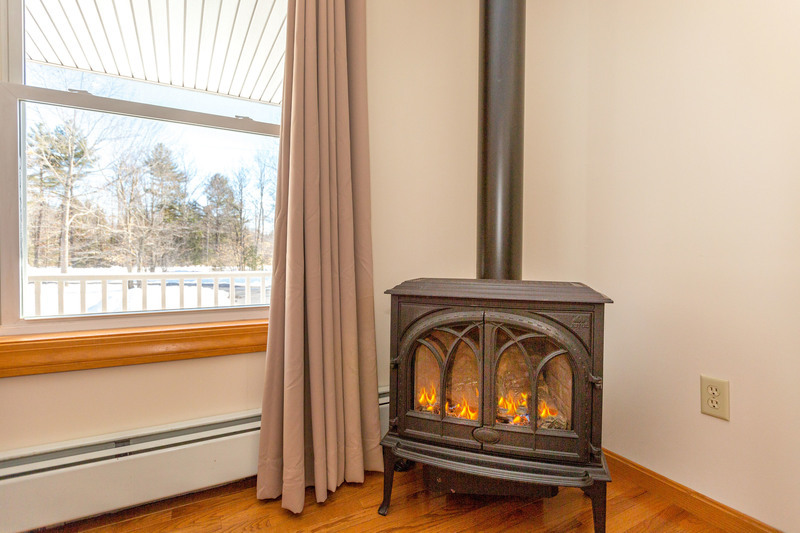 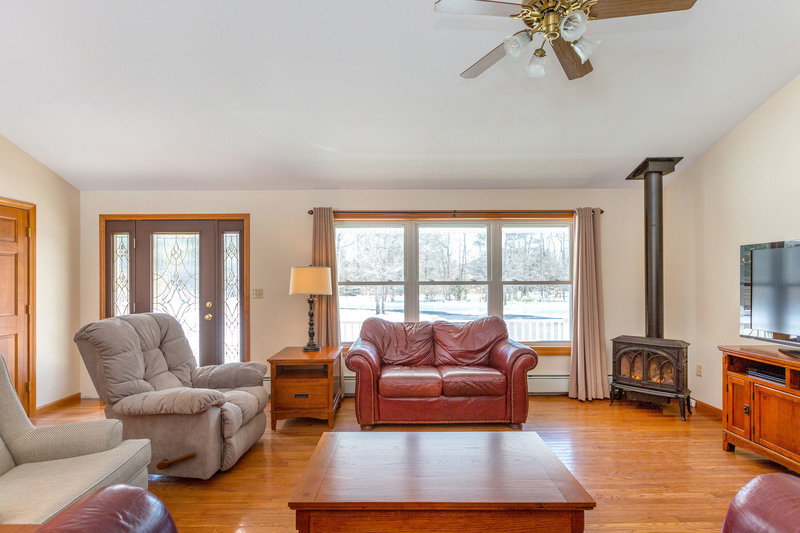 Hardwood floors & cozy living room parlor stove. 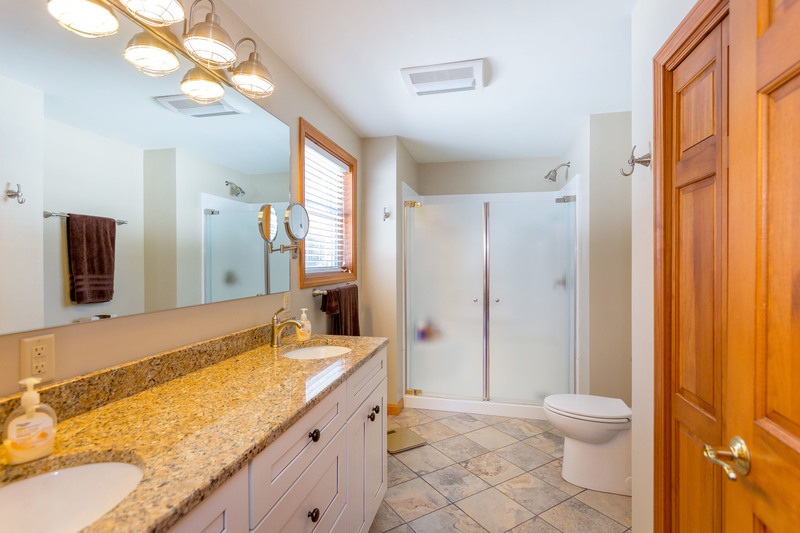 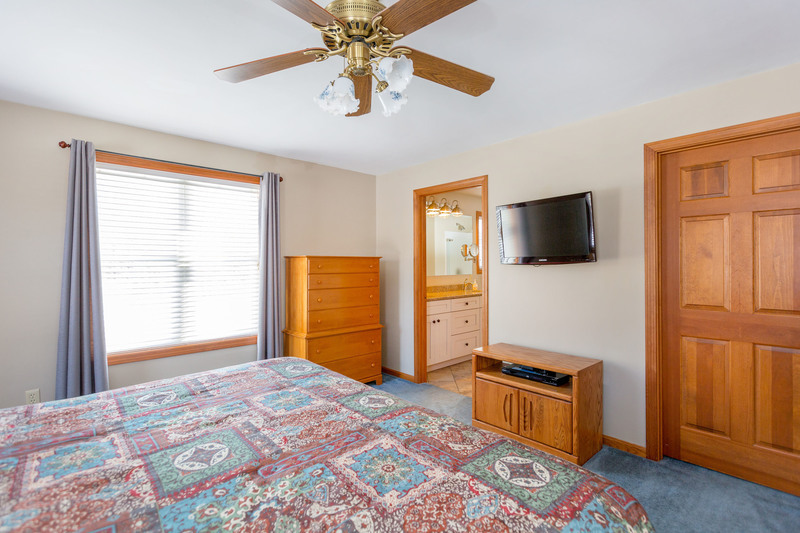 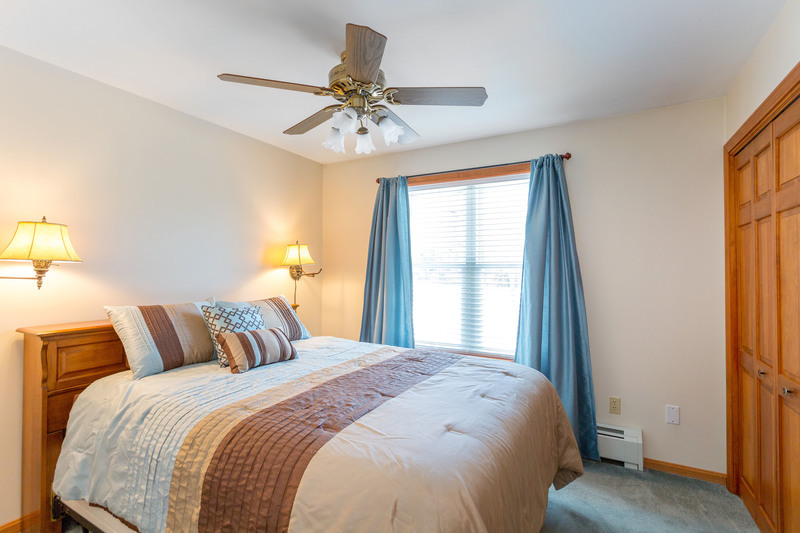 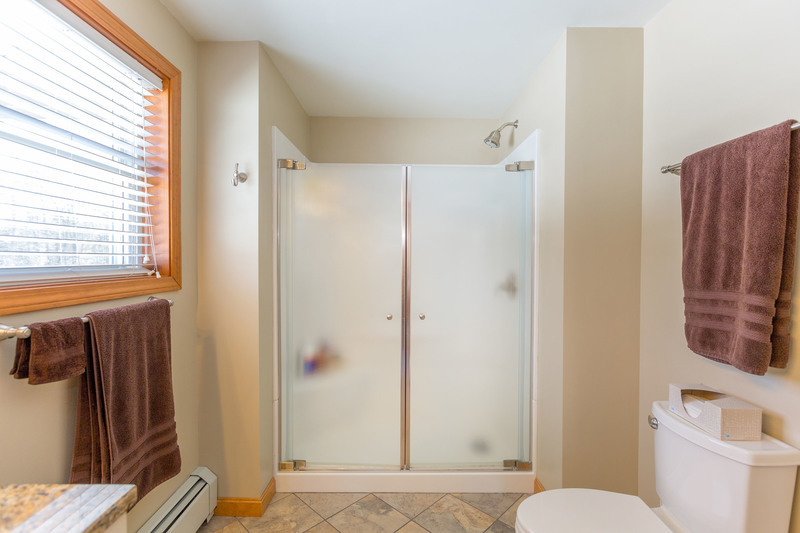 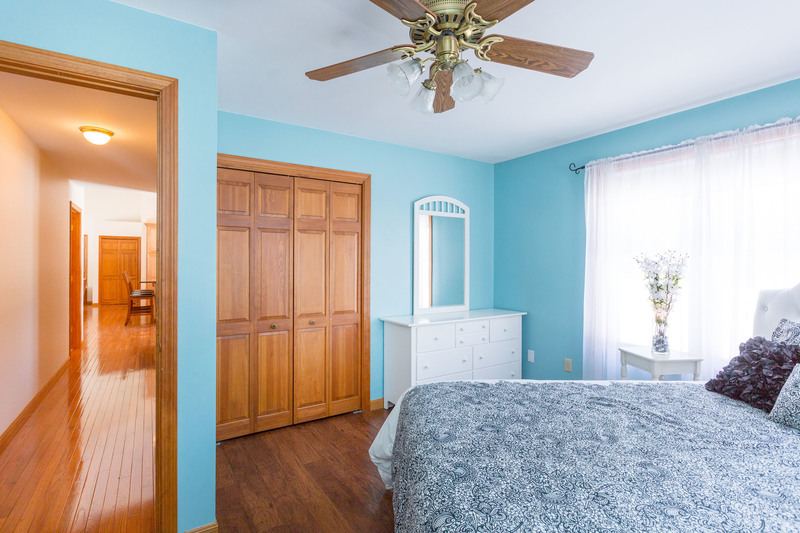 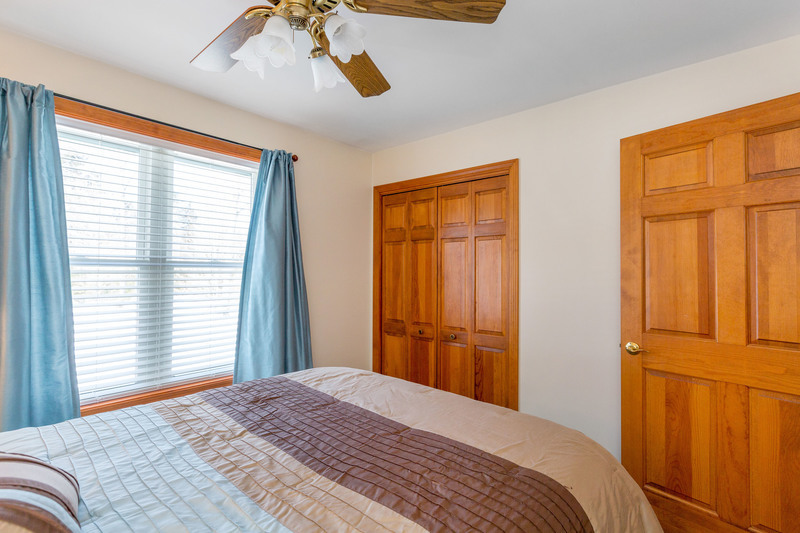 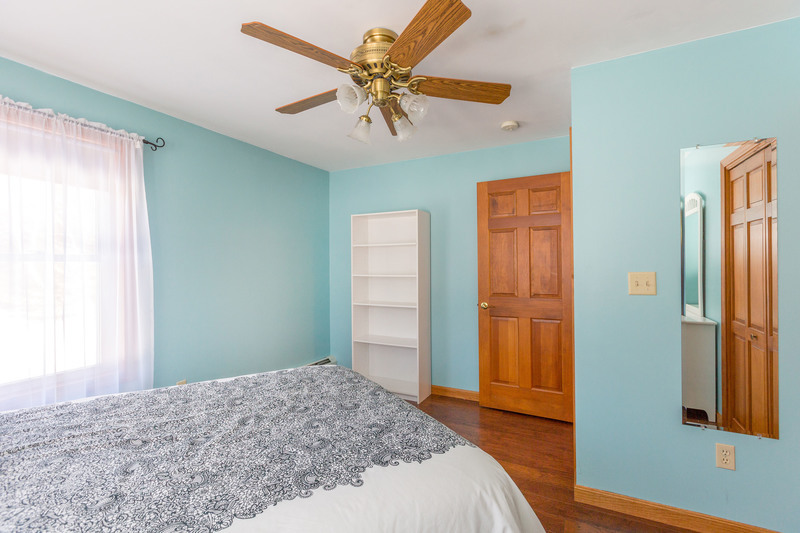 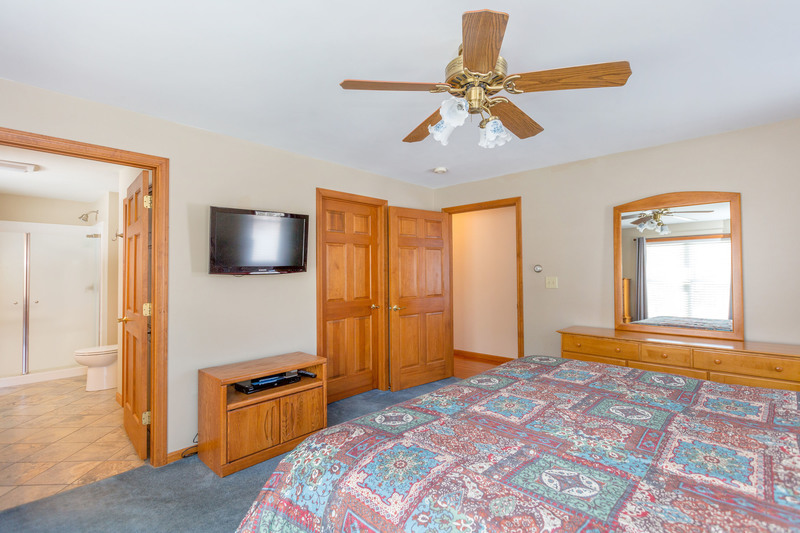 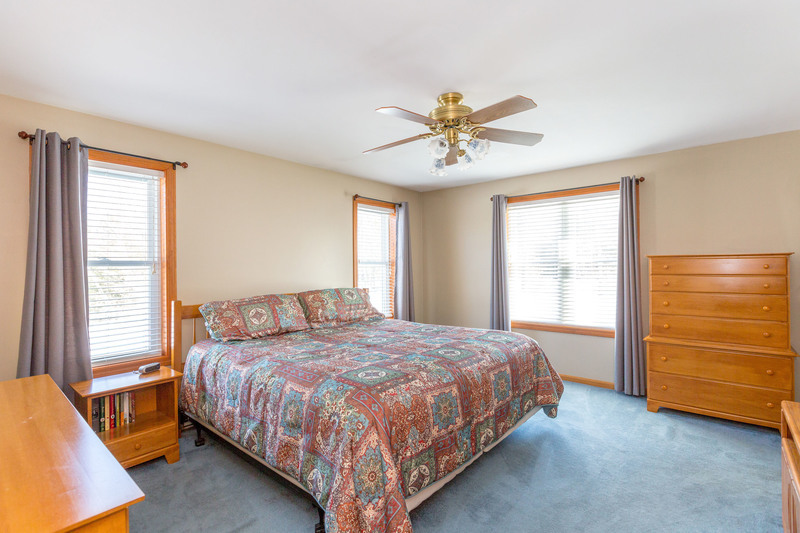 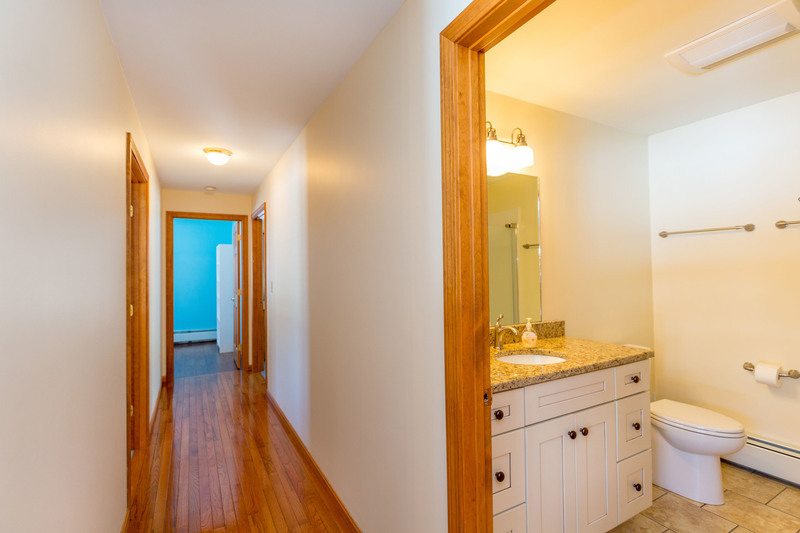 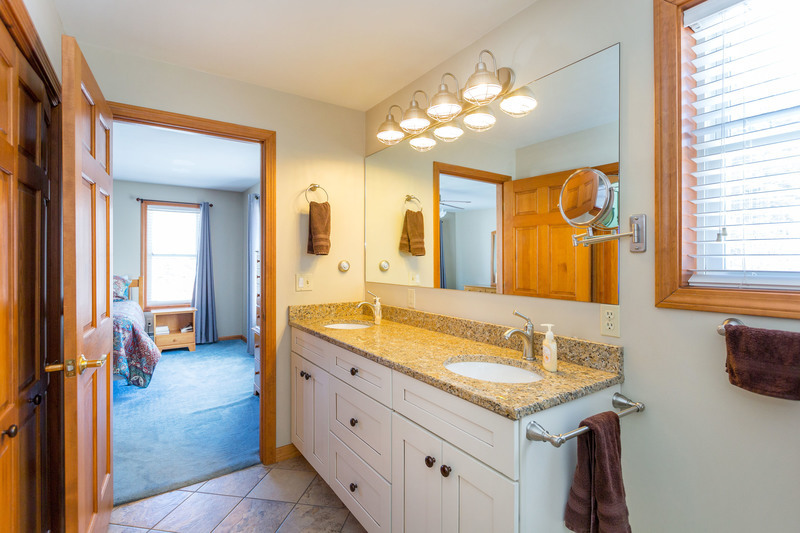 Master bedroom with sizeable walk-in closet & bath with glassed door walk-in shower. 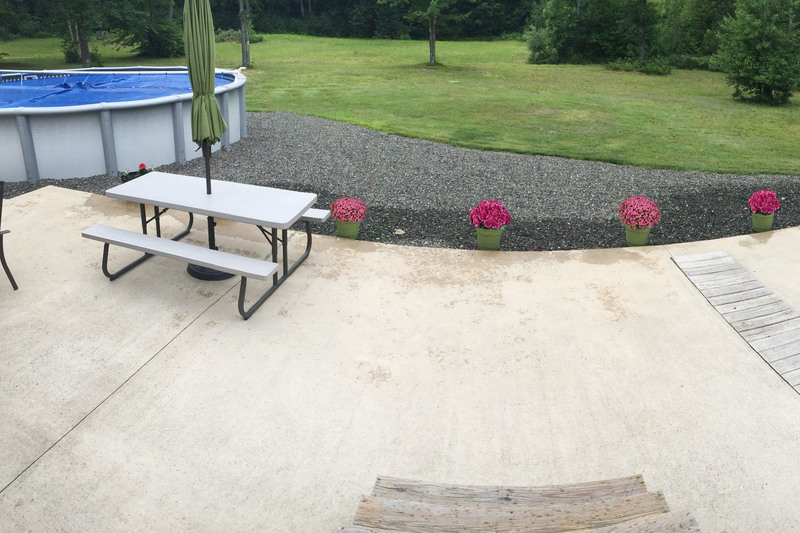 It gets better! 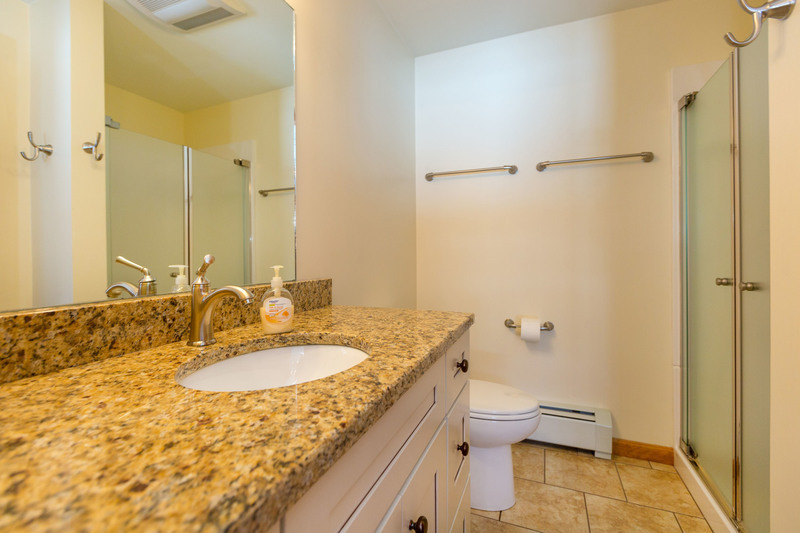 A true dedicated 1st floor laundry room. 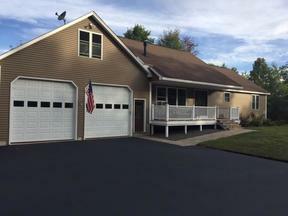 Plenty of storage in this 28x32 garage with full walkup storage above. 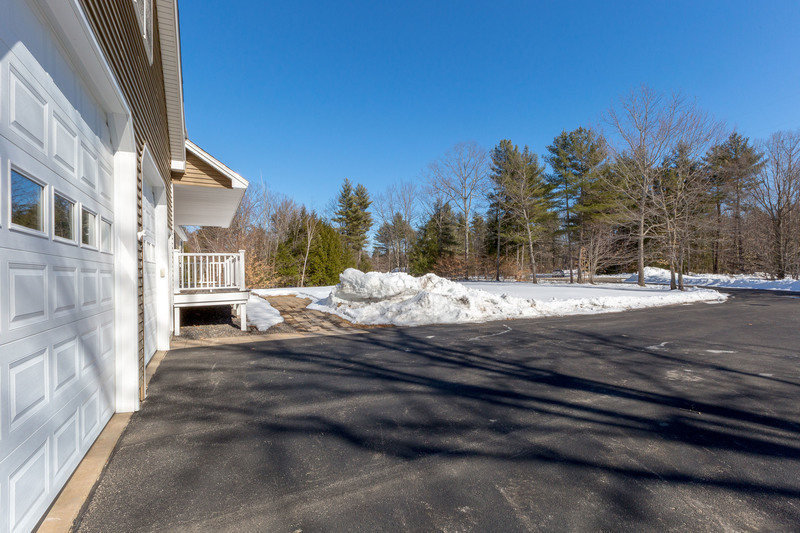 If that is not enough the walkout daylight basement has an overhead garage door with easy access for boats, motorcycles, toys & more. 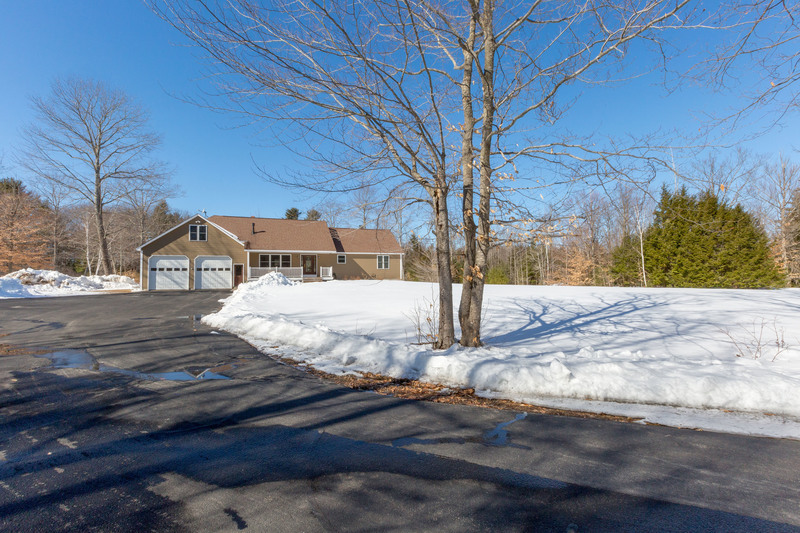 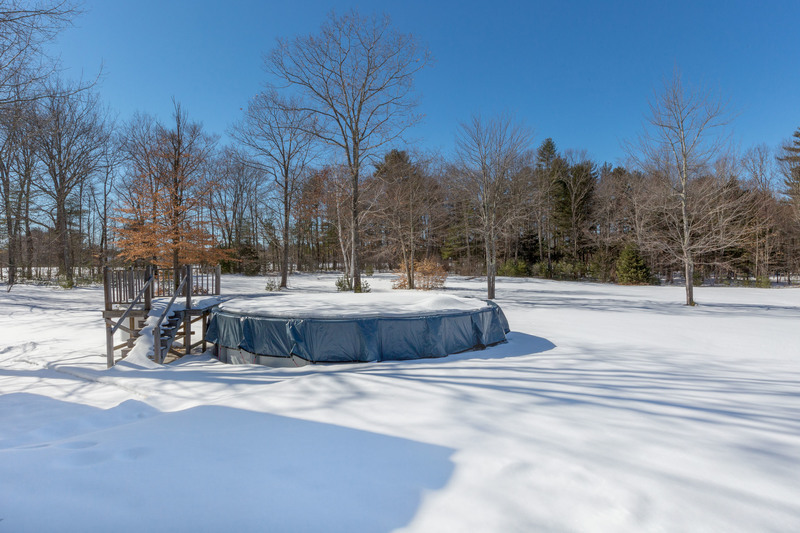 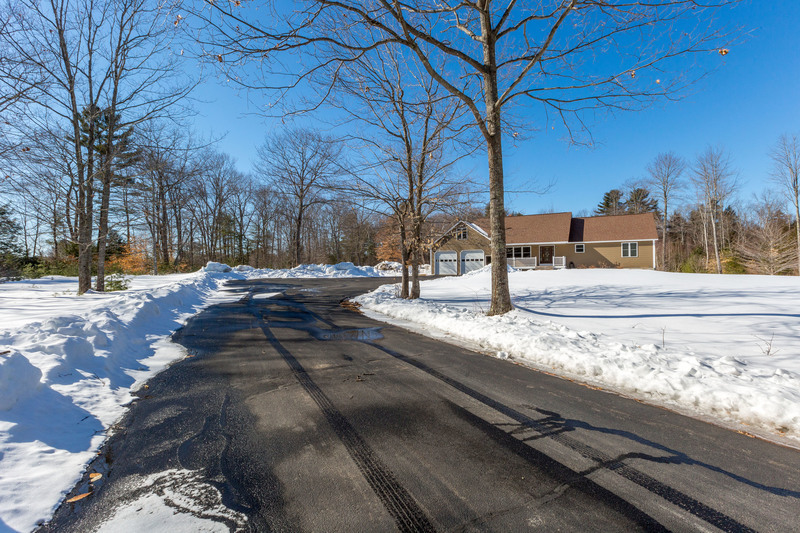 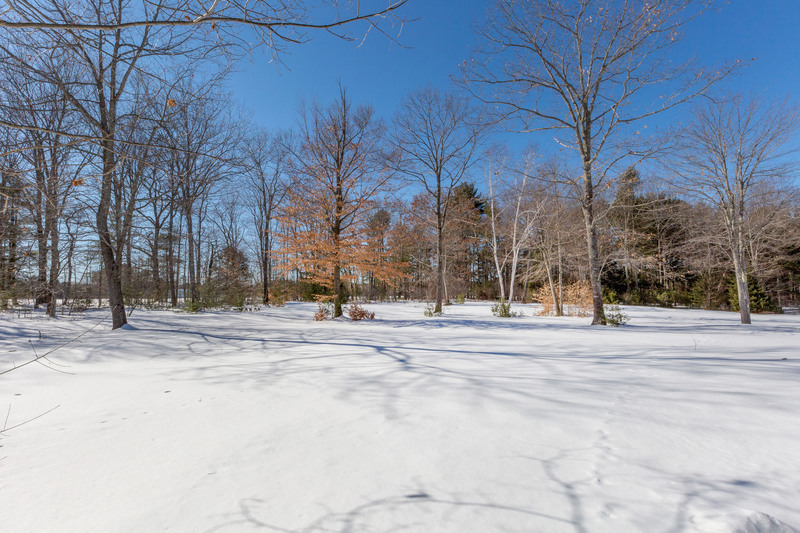 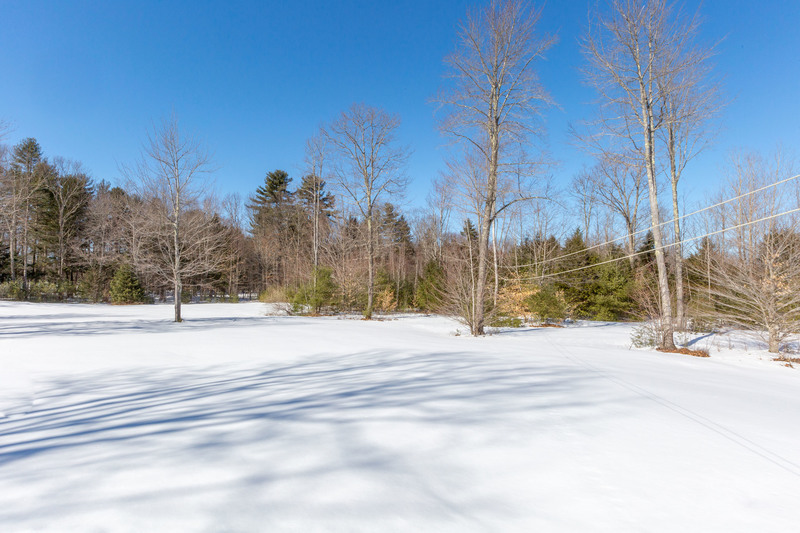 Enjoy this private 5.3 acre setting with a rural feel yet just 4 miles to Gorham Village and just 15 minutes to Maine Mall Area.